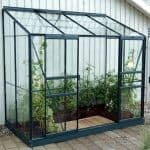 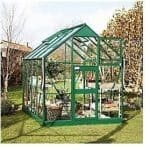 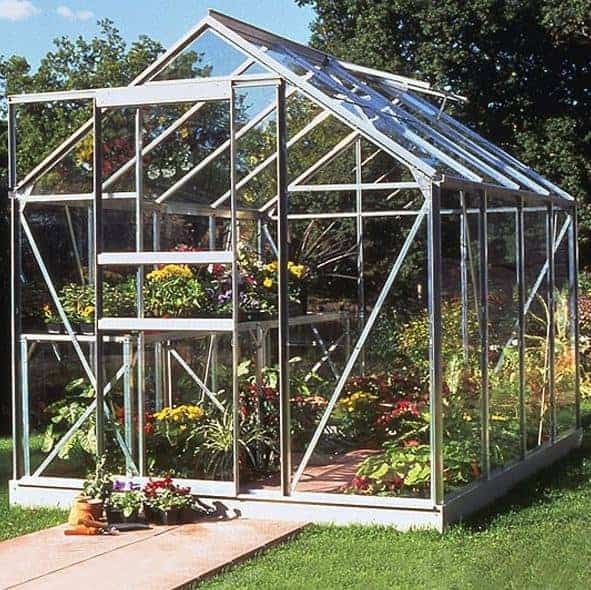 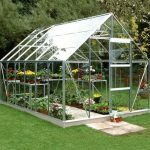 This 8 x 6 greenhouse is a great-looking traditional greenhouse and you have a number of options and features that you can arrange to make it even more bespoke and useful. 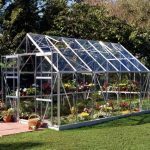 For example, you can choose the glazing that you have in the greenhouse, effectively allowing for a choice between conventional glazings or polycarbonate glazing that is extra tough and safe. 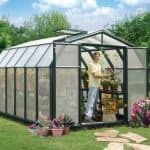 There is a 10-year warranty on the unit for your peace of mind. 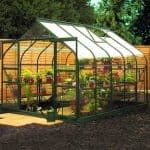 And you also get the option of a steel base, so you can have even more durability built in.